Once upon a time, there were extinct lemurs as big as gorillas. 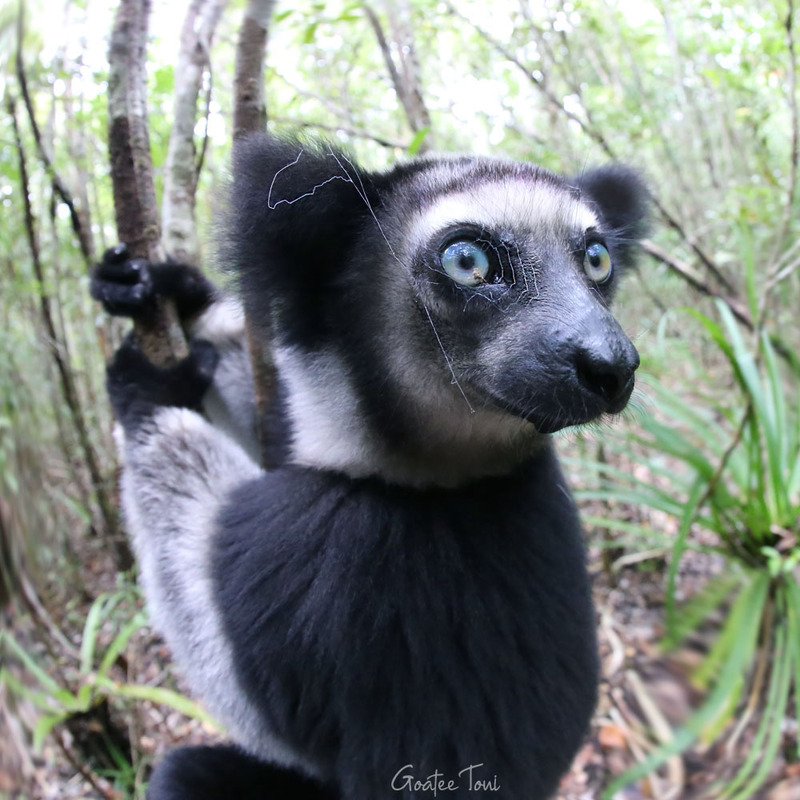 Today, the Indri is the largest extant lemur species. But it is critically endangered, too. This is when this ginormous Indri’s jumping from trees to trees in front of me. Even close enough for me to see the spider web he got on his face during the jump! 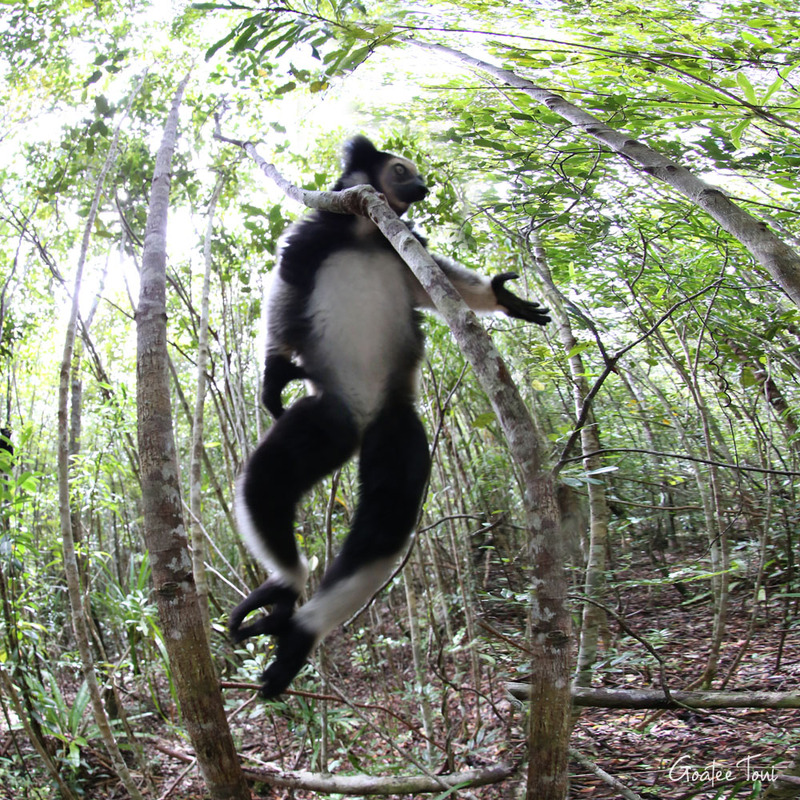 The largest lemur (Indri) leaping right in my face. Not something I’d encounter every day. Jungle gym trainer checking my biceps and deltoid. 🙂 Ok seriously, gaining trust from the largest lemur on earth and having him come such close is a real privilege. I hope our next generations will still be able to encounter these critically endangered beauties. 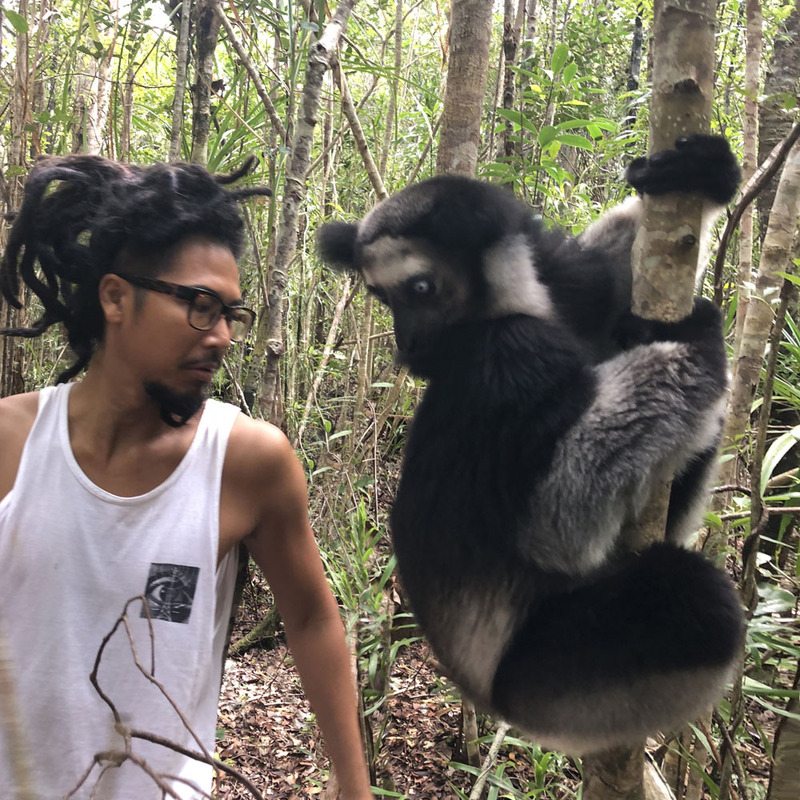 Lemurs are attractive but I wouldn’t forget that there were many interesting and lesser-known mammals I encountered in Madagascar. 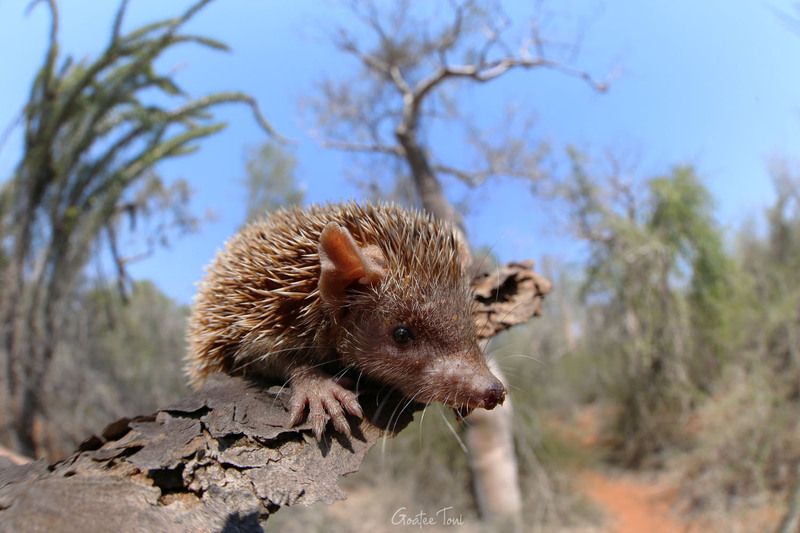 Surprisingly, the tenrecs are related to sea cows and elephants but not hedgehogs! 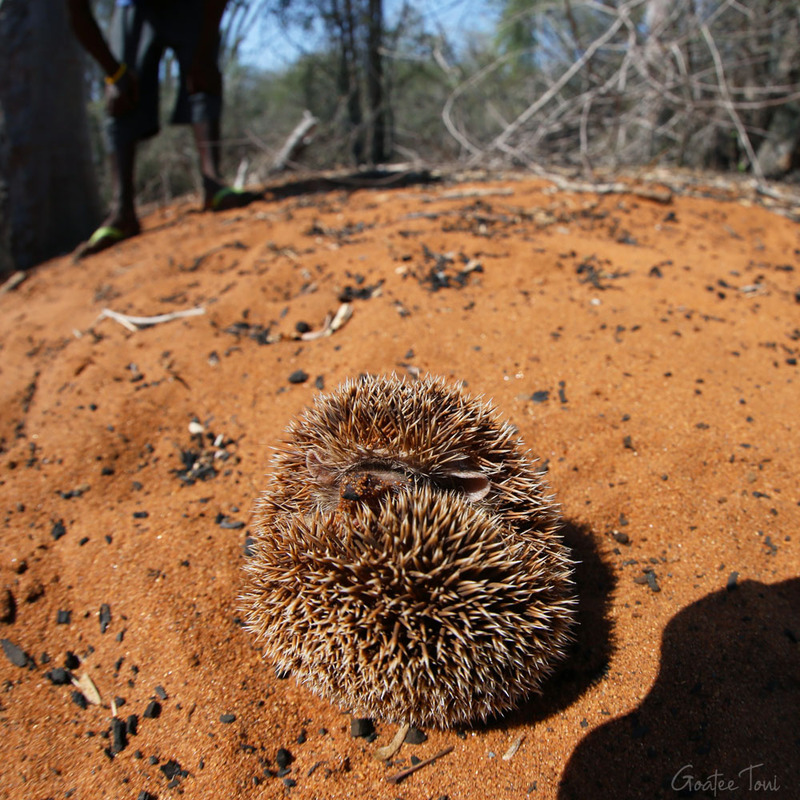 They look largely similar to hedgehogs of mainland Africa as a result of convergent evolution. Don’t judge an animal by its look. This species is endemic to the southern and southwestern parts of Madagascar. 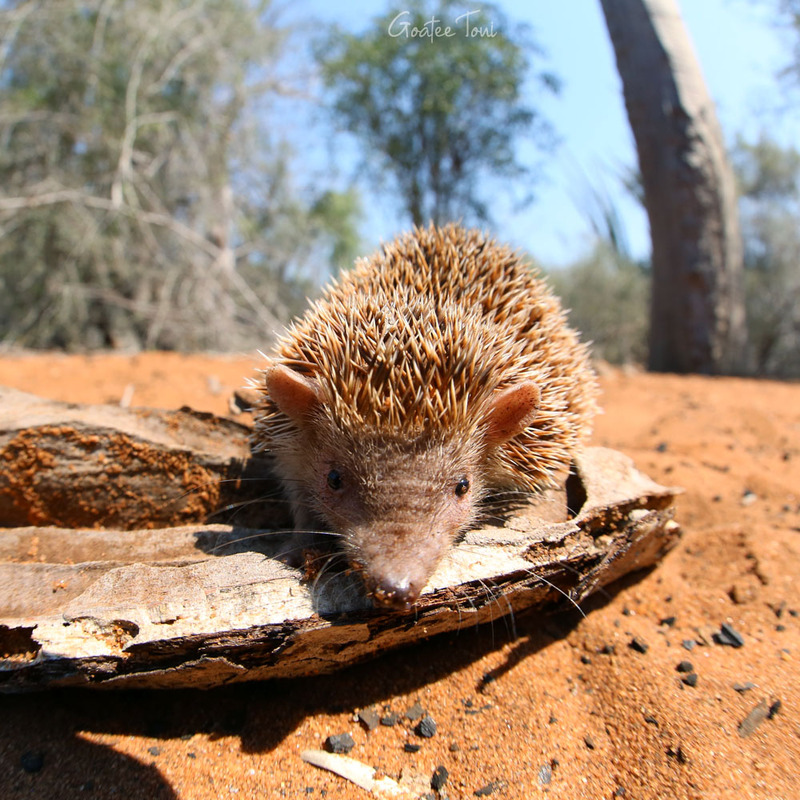 I found most of the tenrecs in Ifaty, southern Madagascar. 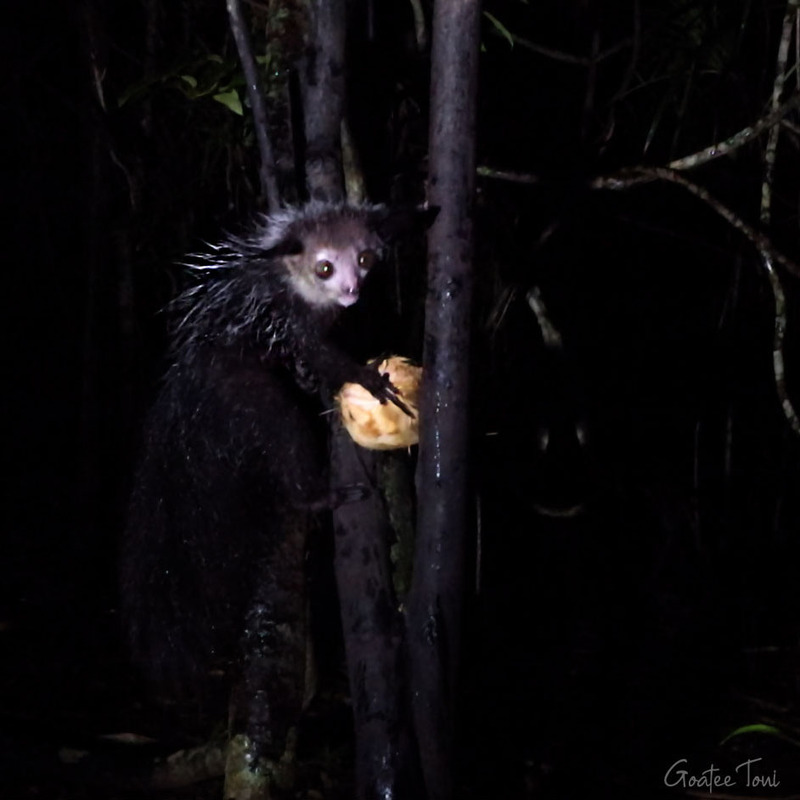 This is one of the Aye-ayes (Daubentonia madagascariensis) I found in Madagascar. They are lemurs but quite a different one. Despite their large body size, the Aye-ayes took me a lot longer to find than other lemurs. It means death when its elongated middle finger points at someone, locals believe. The Aye-aye would scare the poop out of most (even local) people if they encounter one at night in the woods. But for me, I was feeling soooo lucky and blessing that I got a chance to encounter with the most bizarre-looking animal on the island. I can’t think of any other creatures that would be a better fit for me to share on Halloween. The title of “Devil of Madagascar” is the reason why most of the Aye-ayes got killed by local people. Comparing to poaching or game hunting, this kind of killing is even more ridiculous. I’ve told every Malagasy people I met about this wrong belief and most of them understood and agreed not to kill them anymore. So old, so slow, yet (probably) not too wise. 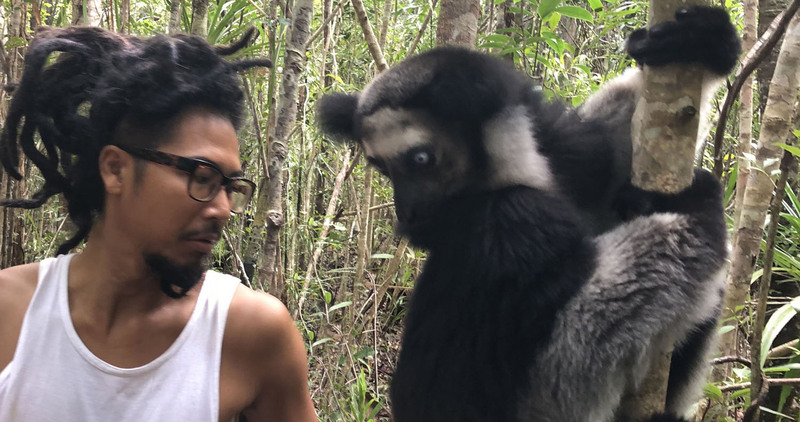 The other night with the full moon, I was there in the extreme south of Madagascar watching these 2 symbolic Malagasy creatures living in harmonic symbiosis. I was sitting next to both of them all night and loving them both, like a triangle. 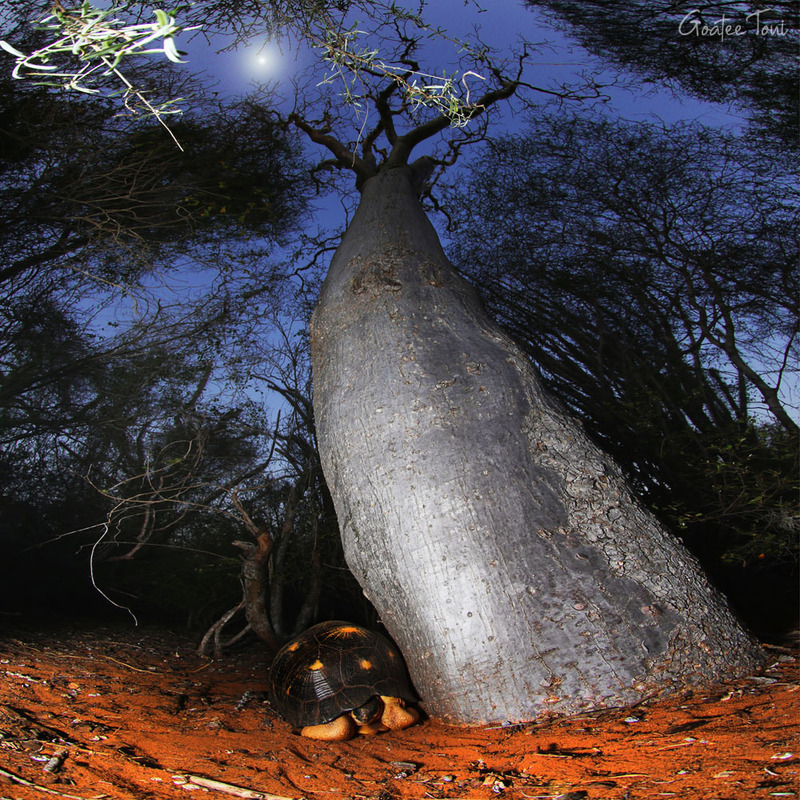 Both the Radiated tortoise and Baobabs have been living a slow-paced life for 88 million years, which city people are recently getting to understand. Not only are these creatures slow, they are stubborn as w(h)ell. They’d stick with their lifestyle despite the fact that the force of uptempo pace from outside world had arrived in such remote “natural” habitats. The title of critically endangered species ain’t no scare any feces outta’em. They’d rather not to change to fit in. Extinction of a species is normal. However, it seems it’s happening over 1,000 times faster than it’s supposed to. 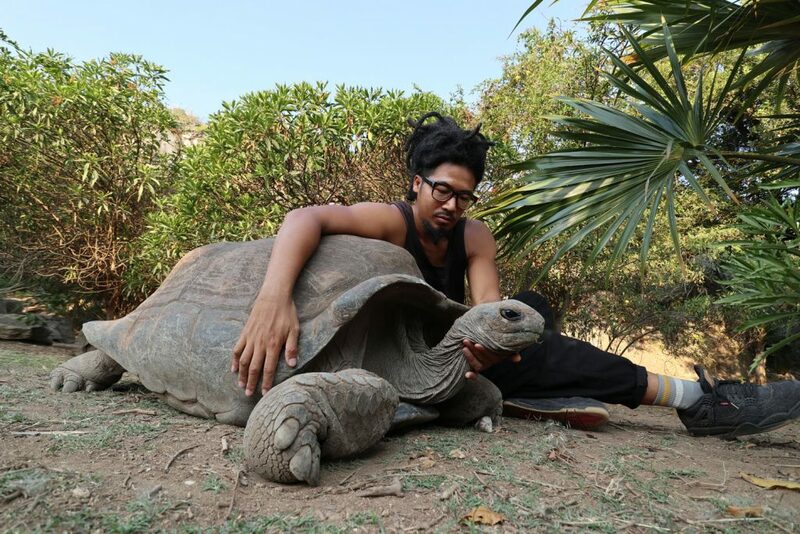 To celebrate my encounter with the super rare Ploughshare tortoises in Madagascar, I decided to free climb the biggest baobab in the area barefoot. These chubby beauties are straight and surprisingly smooth. 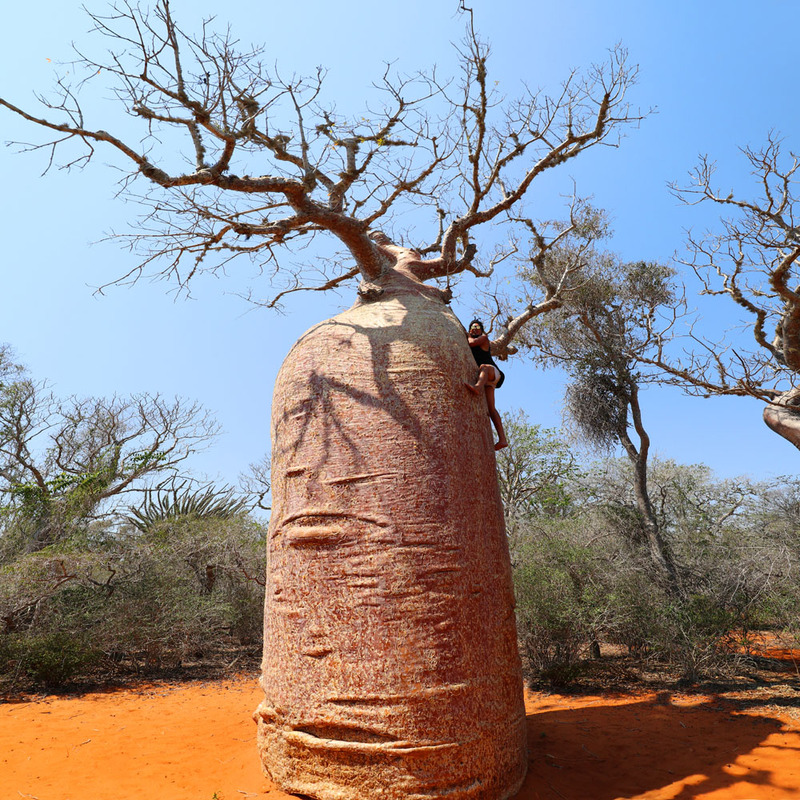 Baobabs are so much harder to climb than most trees. I still ain’t sure how I managed to climb up so high. I was feeling like a lizard. Not only are the fruits superfood, but the baobabs are also beneficial to humans in hundreds of ways. But like most of the creatures in Madagascar, these trees are facing extinction, too. Mighty, yet fragile. 200+ years old! Possibly the oldest animal I’ve ever met. (no idea/proof about the sea turtles I met) Had to check history books to imagine how the world was like when this old folk was a 3-inch small hatchling. 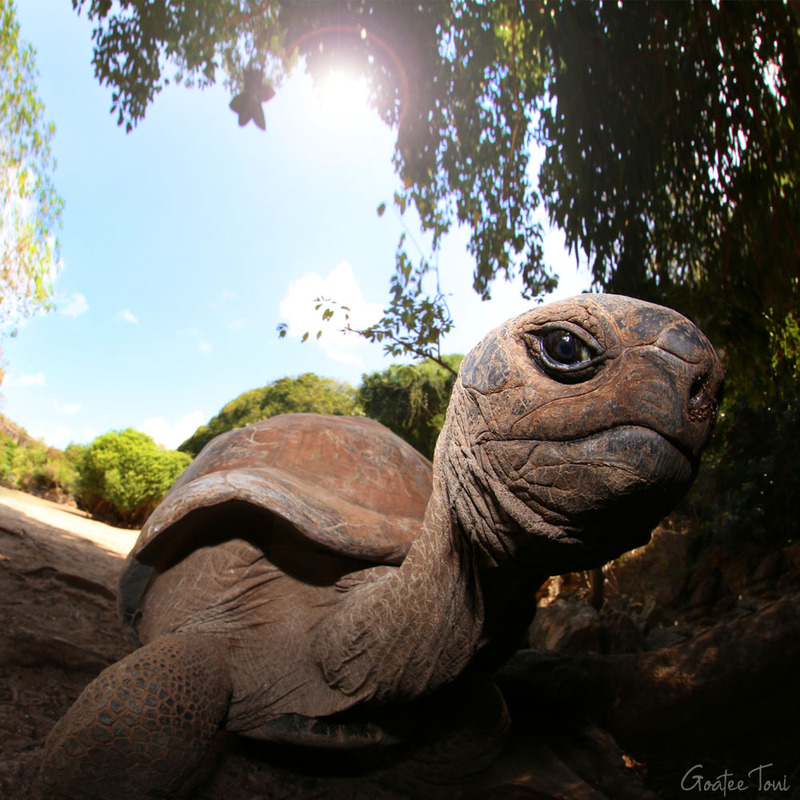 This Aldabra giant tortoise is the most baby-faced old folk I’ve ever encountered. My fisheye lens even helped me to magnify the cuteness which seems like a good way to let more people appreciate these long-lived, peaceful animals. 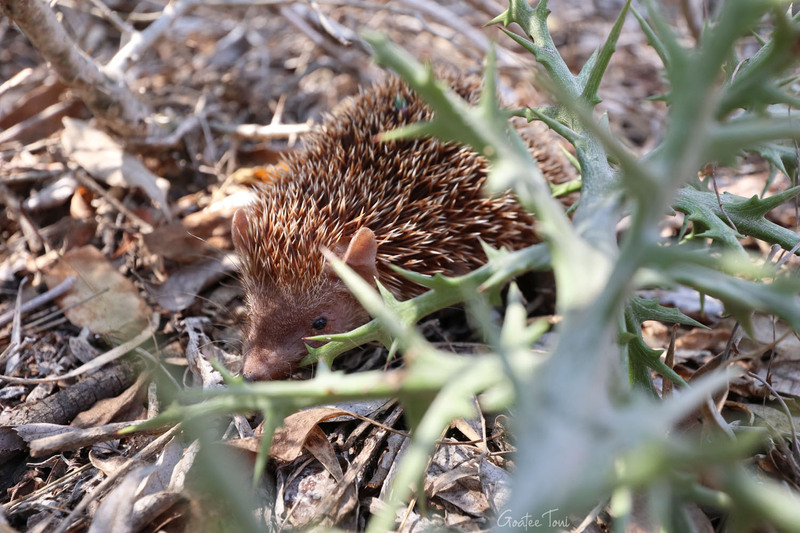 Despite the very long, tough journey before reaching their natural habitat, they’re among the easiest animal for me to photograph. 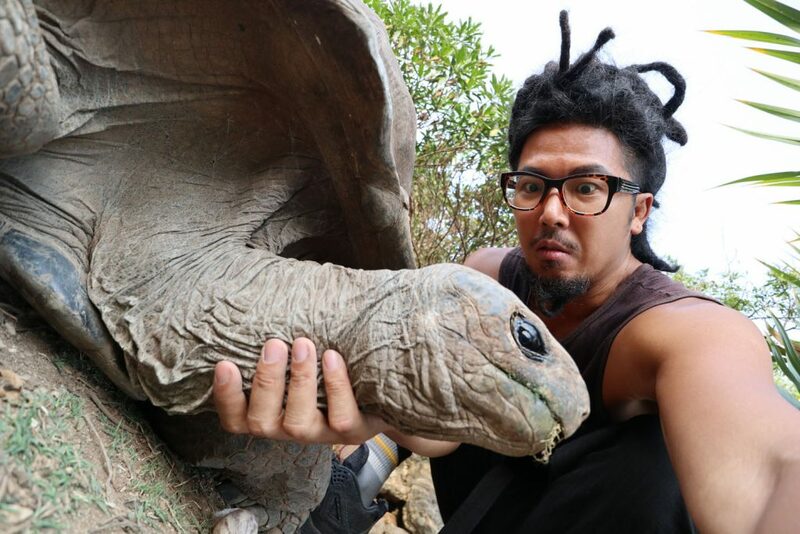 We indeed ought to keep them away from unnatural harm because our ancestors massacred and eliminated at least 35 species and subspecies of their ancestors (giant tortoises) within a very short period of only 250 years. Now, this is the only one species left in islands of the Indian Ocean. 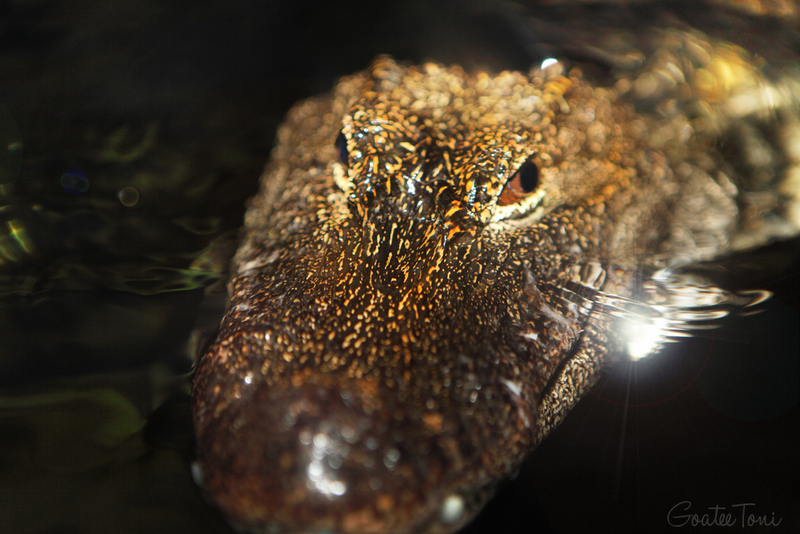 “Alligator or crocodile?” is hardly an easy game to play even for reptile lovers. The difference of the shape of snouts is not too obvious. Convergent evolution might be a bit too hard to understand. Most people’s idea is that alligators are the ones in the US and the rest are all crocodiles. Some even think that both are the same animals with different names in American and British English. I guess it’s safe to say that the word alligator sounds American. As a matter of fact, the origin of the name is more from Spanish. 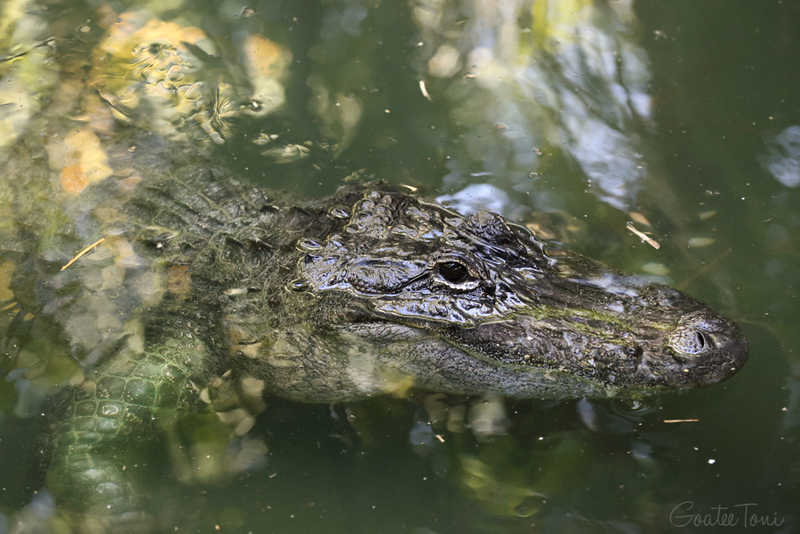 Every time when I mentioned the Chinese alligator (Alligator sinensis) my American friends would be shocked to learn the fact that the American alligator (Alligator mississippiensis) is not the only alligator in the world. Indeed, there are two species of alligators in the world. The Chinese alligator, also known as the Yangtze alligator (揚子鱷), is not only critically endangered but also a very little known species, comparing to its more common American cousin. 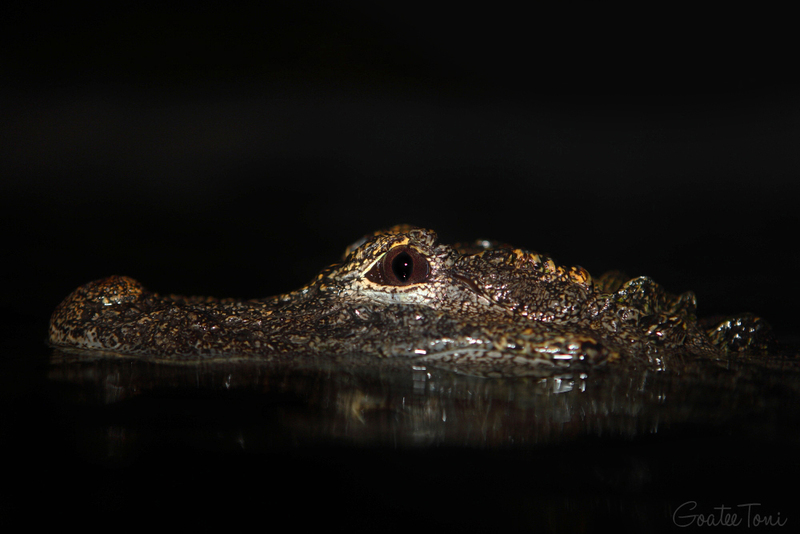 In Chinese, alligator and crocodile share the same word. Thus, there’s no such trouble telling apart alligators from crocodiles in China. 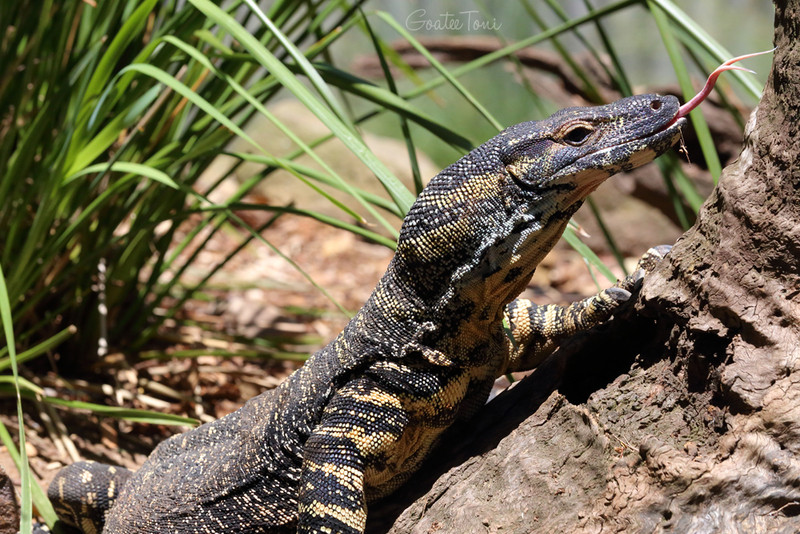 Author Goatee Toni KingstonPosted on 2018-07-04 2018-12-28 Categories GeneralLeave a comment on Why Do Some Lizards Have Forked Tongues? Putting a bunch of my usual critters (which are not so usual for the ladies) on professional model, actress, and cordon bleu chef Coco Chiang (蔣怡)’s naked body for a maternity shoot is not craziest. Her baby being born merely a few hours after the shoot is. Huge shout out to Coco for showing so much appreciation, love, courage, and respect to my cold-blooded, scaly buddies of all sorts. It’s a big success! Beautiful inside out. When you can get celebrities involved in the promotion of conservation, it works way more efficiently. 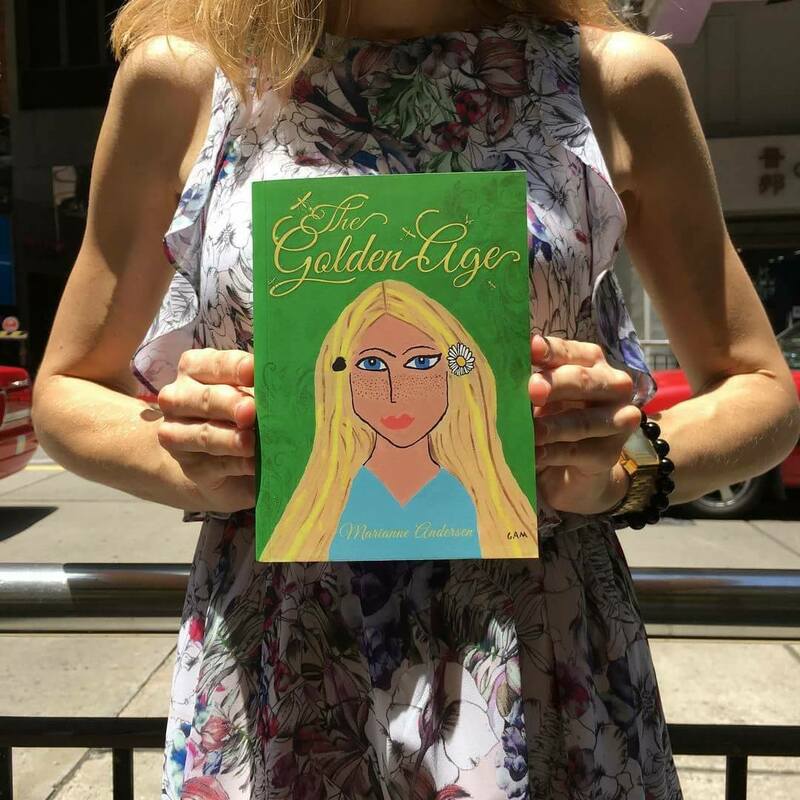 I have become a character in this new book – ‘The Golden Age‘ by Marianne Andersen. How amazing! And I just realized that I am the only character based on a real person! This is when I collected this very perfect copy together with author autograph. Parents and educators, you must check out this upcoming book. It is about a kid’s imagination and journeys in Hong Kong.